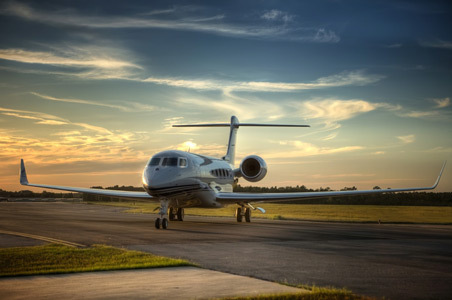 PAS specializes in ad-hoc charter, private jets and helicopters for companies, governments, NGO's, incentive agencies, tour operators and all those who need individual flight solutions. The most obvious solution is not always the most ideal and efficient. That's why our well-rehearsed team of experienced flight charter experts will individually respond to you and your needs. We have many years of experience and know-how in all aspects of regulations, aircraft and organisation, but also a great deal of empathy to provide you with exactly what you are looking for. And all this with the greatest possible transparency. Because trust comes from sincerity. In our team, as well as with our customers, we cultivate a trusting cooperation - this is the solid basis for our long-term partnerships. It's important to us that you don't have to worry about anything. That is why we are there for you 7 days a week, 24 hours a day. All you have to remember from us is a relaxed journey and our smile. It doesn't cost anything to ask. And neither does a smile. Therefore simply call or write to us. You will of course receive a free and non-binding offer for your flight enquiry. Our team is available for you 24/7. And because we love our job so much, always with a smile.